Check-in was easy. The street is quite narrow, but we could find a spot for the parking. Free raki. We were on the top floor and loved the expansive outdoor rooftop space, which has fantastic views across the city, ocean and mountains. The apartment itself is more than big enough for two people, with fridge, stove and loads of pots and pans. Soap and shampoo are provided, there's a hairdrier, the WiFi is strong and the whole place is clean and comfortable. Popy herself is very friendly and helpful as well, with a proper reception area on the ground floor. Popy speaks beautiful English, great location, central to the town, everything within walking distance, host was especially pleasant and helpful, with lots of advice where to go and what to see. Home baked cookies and homemade Raki upon arrival. Super comfortable bed. 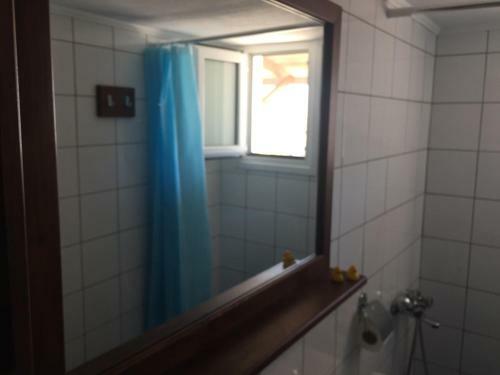 I liked the size, lots of windows, lovely shower and big clean bathroom with washing machine, big separate bedroom, kitchen, deck, the home cooked biscuits and raki !! Overall it was a wonderful, clean, well appointed apartment. A sunny and clean apartment with all the comforts. Poppy is very kind and helpful hostess. It is really pleasant being there. The host was amazing, showed us the key points of Ierapetra and the good places to eat and drink. The accommodation was at an excellent location and the room quiet and naturally ventilated, no air conditioning required! Also upon arrival we had some raki which we kept in the freezer and had a sip every now and then. We arrived late and thought we wouldn't get in but they stayed up to wait for us. A lovely family that offer good and clean budget apartments. Also nice and central. I specially appreciated our hosts Popy with her family and Katherina, very friendly and interesting persons, always helpful, explaining every thing and recommanding where to visit nice places in the surroundings. Popy's Apartments are located in a quiet street street near the center. Everything is in walking stance, the central bus station for excursions, shops, restaurants..... 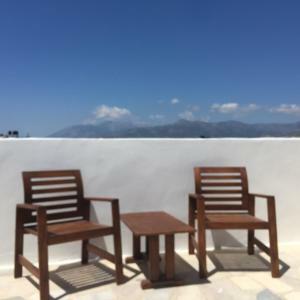 If we return to Ierapetra we would be pleased to stay again at Popy's Apartments. Location and studio, services, important informations and skills given from the owner. Lock in a great price for Popy Apartments – rated 9.4 by recent guests! One of our best sellers in Ierapetra! 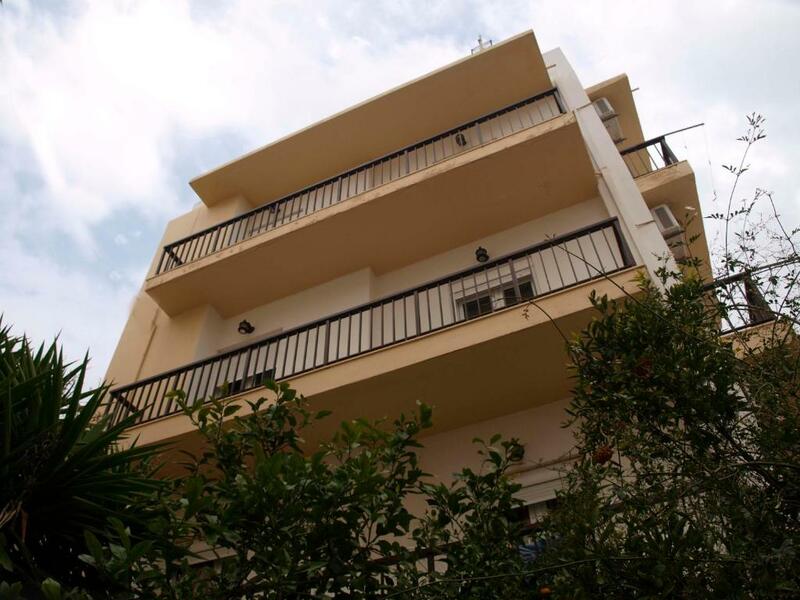 Centrally located in Ierapetra, Town, 1,300 feet from the beach, Popy features air-conditioned apartments with balcony overlooking the garden. Free Wi-Fi is available in all areas. 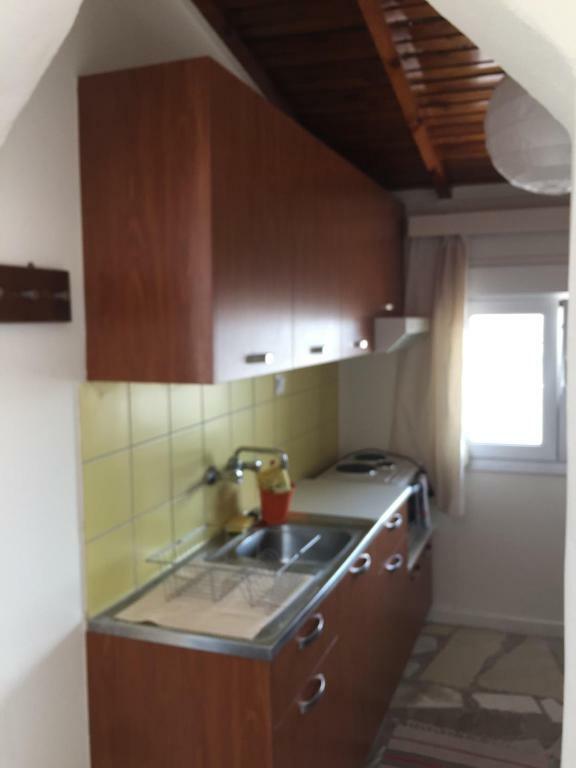 A kitchenette with oven, fridge and dining area is included in all units at the Popy Apartments. Each has a seating area with TV. The private bathroom is stocked with free toiletries and a hairdryer. 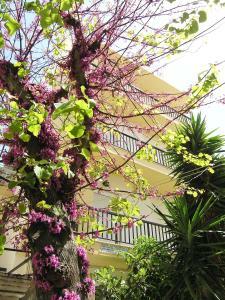 Staff can arrange car rental to explore the scenic town of Agios Nikolaos 19 mi away. The islet of Chrissi with many exotic beaches is a 20-minute boat trip away. 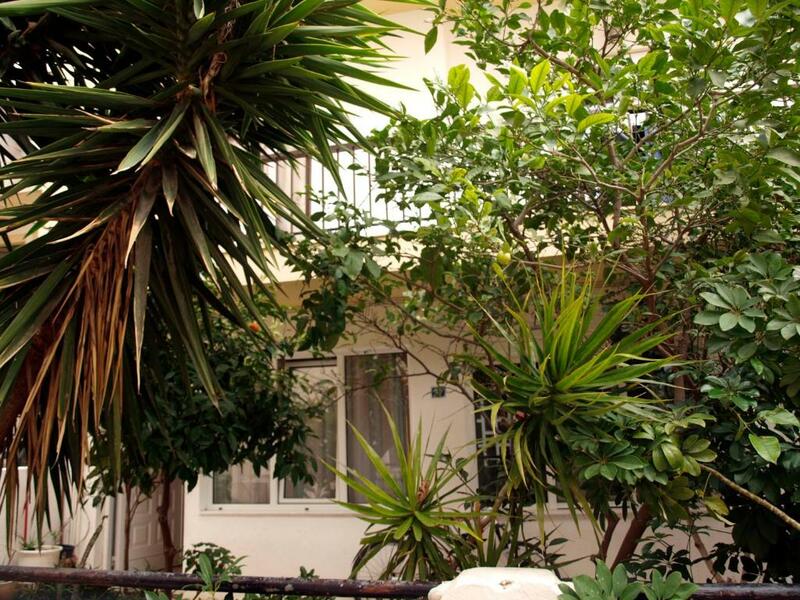 This property also has one of the top-rated locations in Ierapetra! Guests are happier about it compared to other properties in the area. This property is also rated for the best value in Ierapetra! Guests are getting more for their money when compared to other properties in this city. 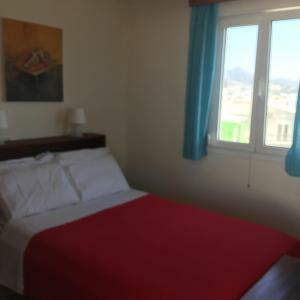 When would you like to stay at Popy Apartments? 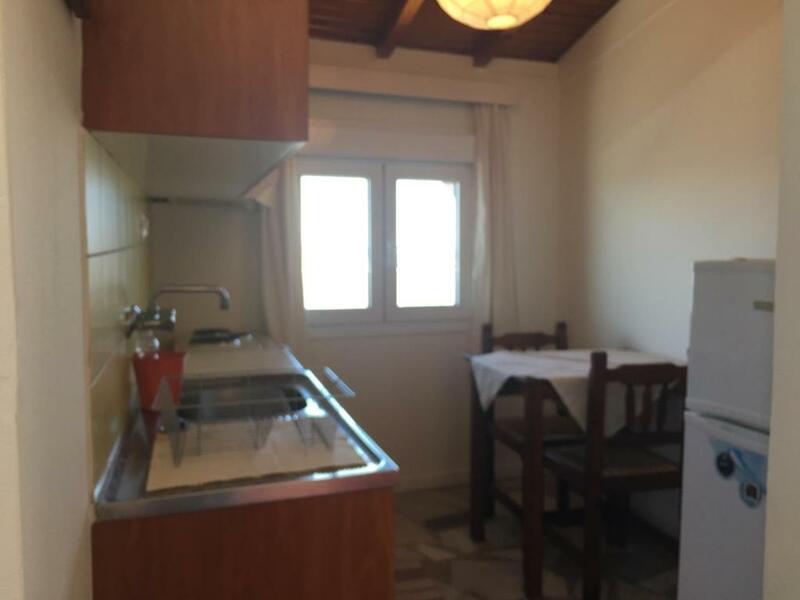 This studio has a dining area, tile/marble floor and garden view. Please note that this studio is located on the 4th floor and is only accessible by stairs (no elevator). 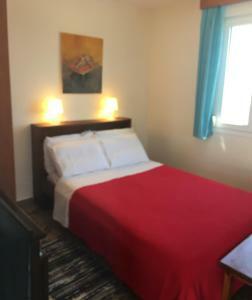 POPY Apartments, is open throughout the year. It is operated by the second generation of hosts. Our aim is to make our guests feel like home and inform them about the beauties of the area. House Rules Popy Apartments takes special requests – add in the next step! Guests need be quiet between 2:00 PM and 5:00 PM. Please let Popy Apartments know your expected arrival time in advance. Please inform Popy Apartments of your expected arrival time in advance. You can use the Special Requests box when booking, or contact the property directly using the contact details in your confirmation. Not a problem with the property itself, which is very well signposted from virtually every direction, but our satnav led us down a maze of one-way side streets to a house that's basically at the back of Popy's property. If you find yourself surrounded by residential flats with no signs to Popy Apartments, you could well be one street off just like we were! Be prepared, If you have a top 3rd floor apartment, There is a marble circular staircase, carrying heavy items could be a challenge for some guests. Some noise from other apartments to be expected. Wardrobe space limited. The rooms are a bit dated, and there is no lift. There was nothing we didn't like. For what we paid the standard was great. The studio had clearly been furnished with care and attention to detail. Popy is delightful. This is a truly lovely place to stay as Popy is such a lovely person she makes you so welcome. Her English is amazing and she is funny, friendly and interesting. 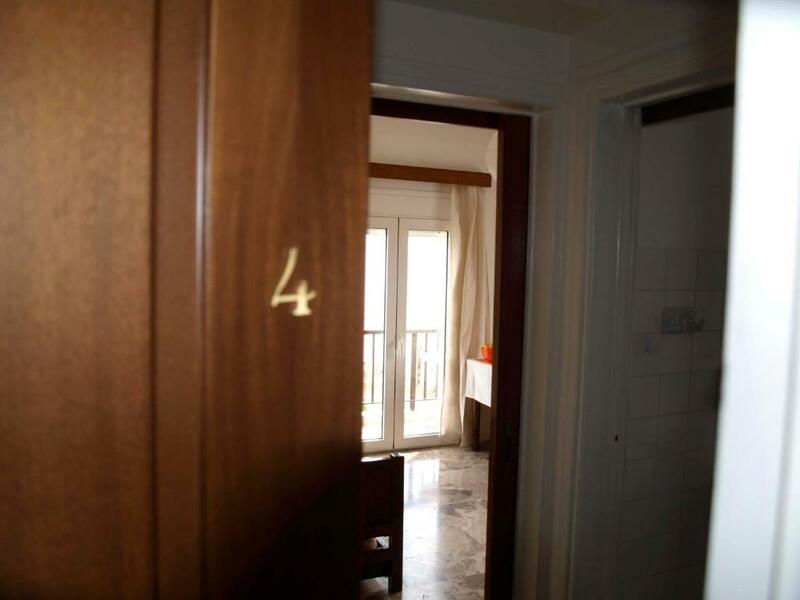 The Apartments are central to everything and there is always someone on hand to sort things out. Great value for money. Would definitely recommend although I don't want it to get too busy so that I cant get in there in the future!! !